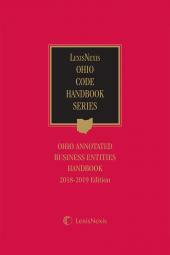 This newest edition of the LexisNexis Ohio Annotated Business Entities Handbook is a compact, easy-to-use and portable reference guide you can carry into the courtroom with you. 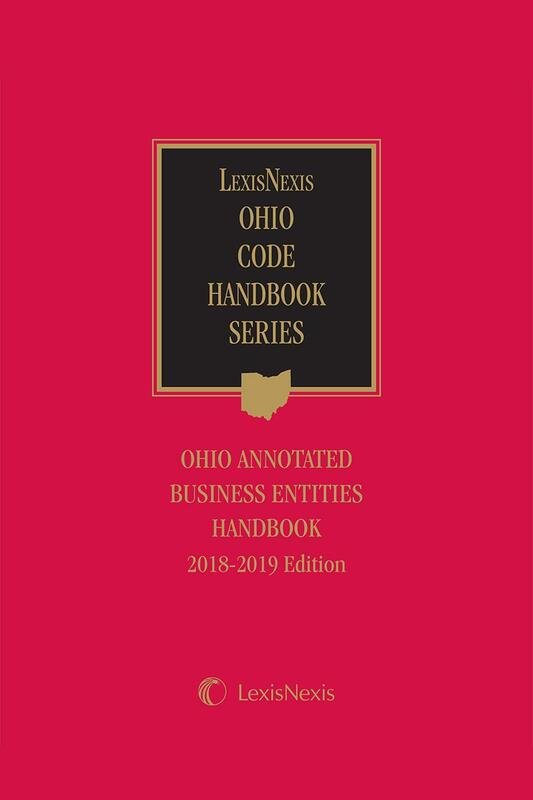 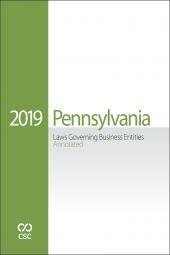 It contains indispensable information on for-profit and nonprofit corporations and other Ohio business entities, and along with expert analysis, it contains the tax comments, statutes, and forms that you need for your business practice. 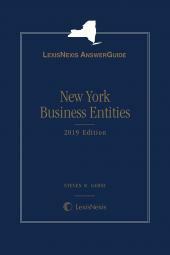 Updated every other year so you have immediate access to current law, this is the reference your clients want you to have. 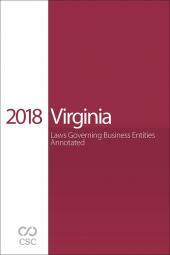 Whether you are purchasing a single copy or buying in volume for every attorney in a large firm, this is the single business entities reference you need from the name you trust for all your legal research needs.